Enjoy the best inspirational, motivational, positive, funny and famous quotes by Arne Garborg. Use words and picture quotations to push forward and inspire you keep going in life! 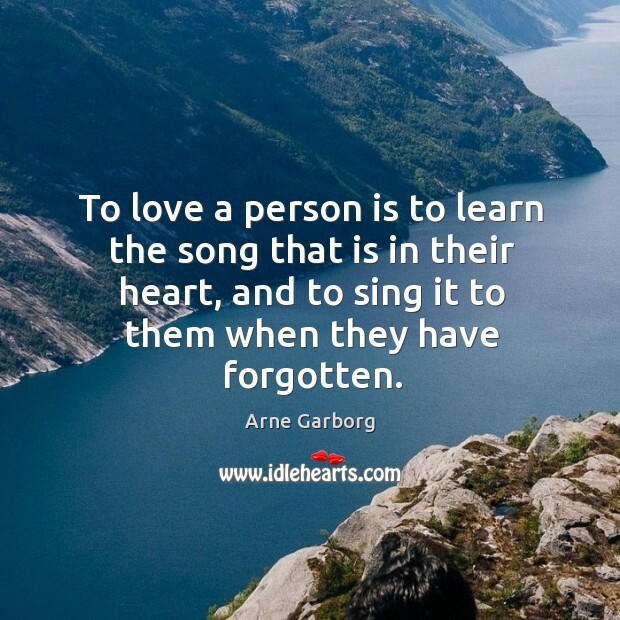 To love a person is to learn the song that is in their heart, and to sing it to them when they have forgotten. 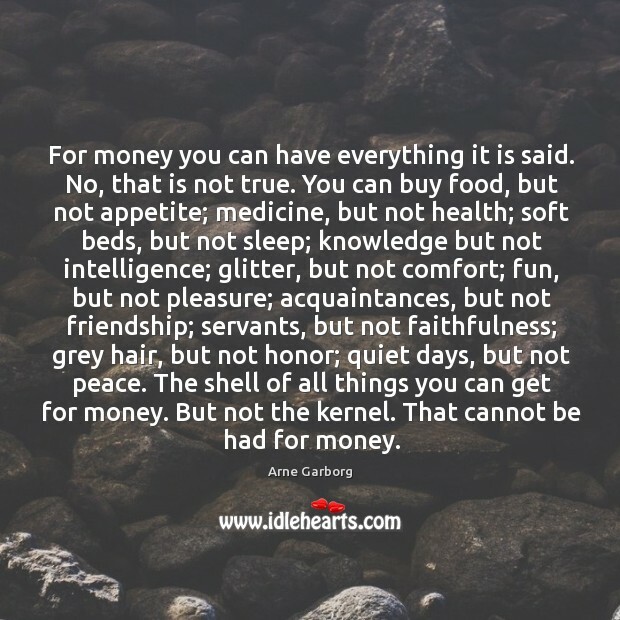 It is said that for money you can have everything, but you cannot. You can buy food, but not appetite... fun, but not joy; acquaintances, but not friends; leisure, but not peace. 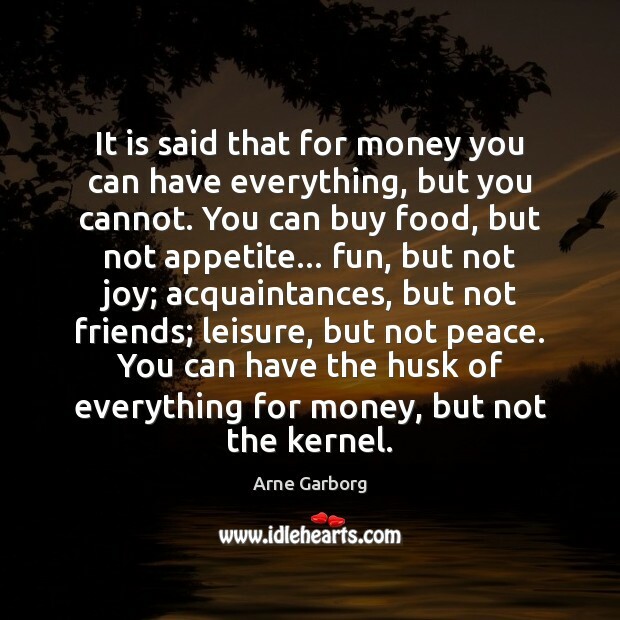 You can have the husk of everything for money, but not the kernel. For money you can have everything it is said. No, that is not true. You can buy food, but not appetite; medicine, but not health; soft beds, but not sleep; knowledge but not intelligence; glitter, but not comfort; fun, but not pleasure; acquaintances, but not friendship; servants, but not faithfulness; grey hair, but not honor; quiet days, but not peace. The shell of all things you can get for money. But not the kernel. That cannot be had for money. Your daily source of inspiration and motivation. © 2006 - 2019 IdleHearts. Theme by Venkat.